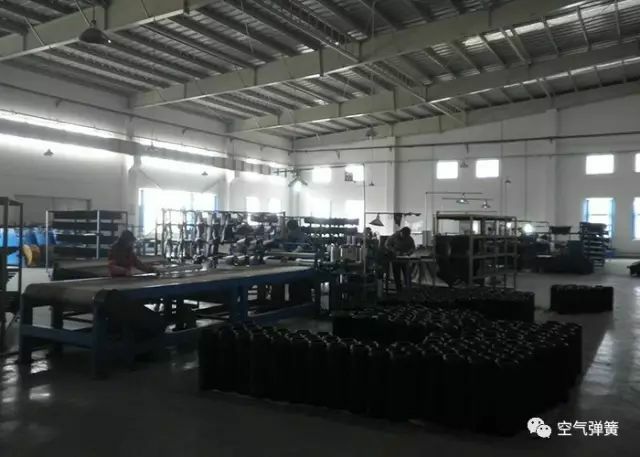 Guangzhou Guomat Air Spring Co., Ltd. is located in Guangzhou, about 15min’s drive from Baiyun Airport. 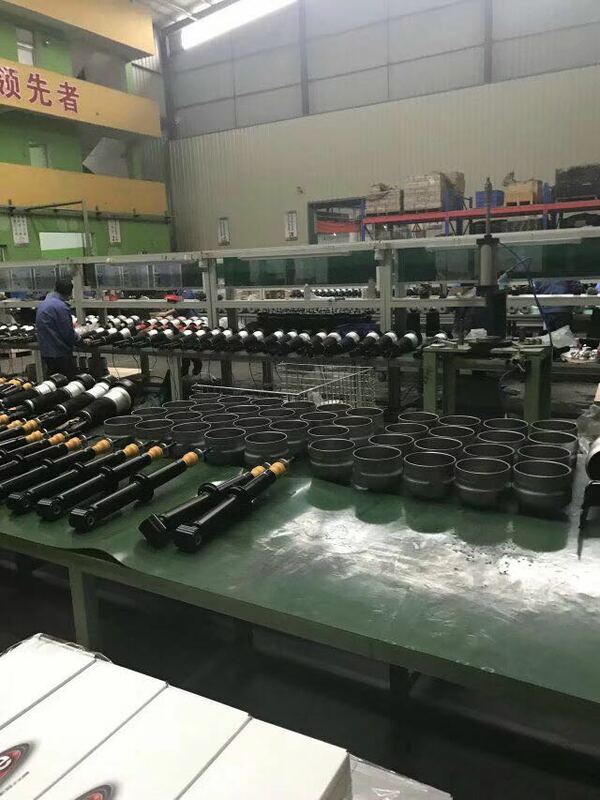 Our mainly products are air spring, rubber bellows, air suspension spring, air suspension compressor and refitted suspension system. They are widely used in bus, truck, cabin, vehicles’ seat, luxurious car and industrial machine field. Established in 2008, Our company covers 20,000㎡ and is located in Taihe Town Baiyun District. With the rapid development of our company, we are equipped with modernized workshop and advanced rubber air springs equipments now. 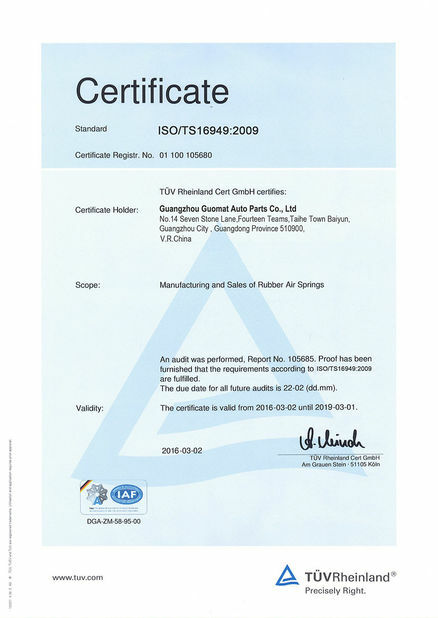 We are the first company who started air spring business and has become one of the largest air spring manufacturing bases in China. In 2017, we launched a collaboration with High Tech of US customers to customize the products of our customers and the logo of our customers. 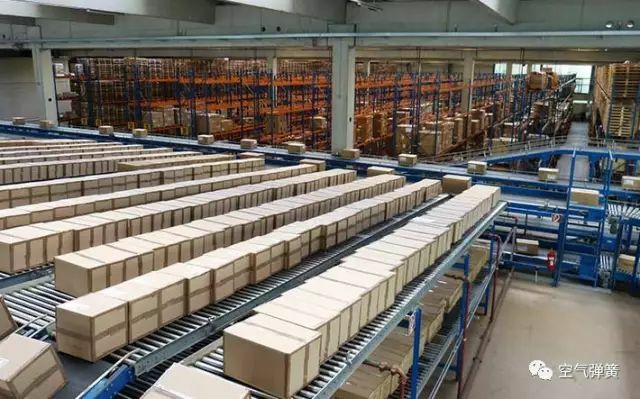 Every year, there are about 10,000 orders. 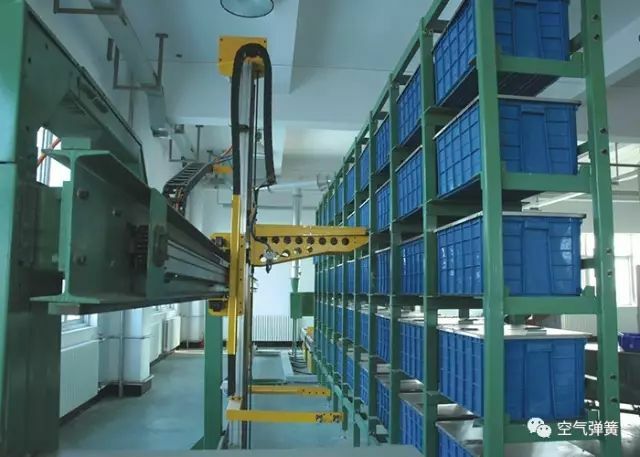 In continuous cooperation, the products meet the international inspection standard ISO/TS16949:2009, and the customers are very satisfied with the products produced. This is our high recognition from American customers and also gives us Great motivation. 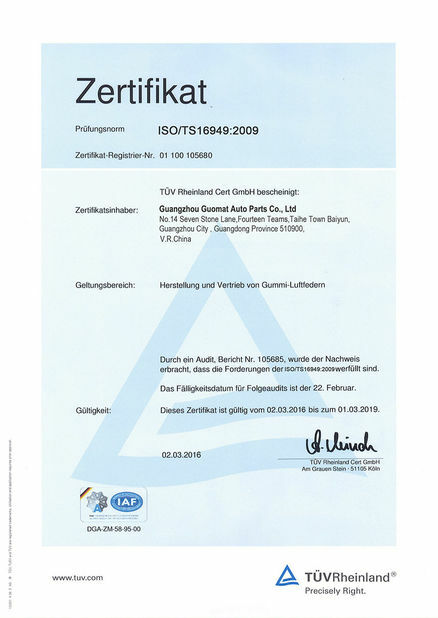 In 2018, we started cooperation with German GmbH, mainly industrial air springs, which are suitable for industrial equipment. 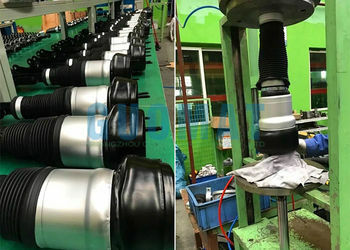 We have successfully developed and produced the natural air-seal of the skin to reach the 700mm flanged air spring, the customer's annual demand is a few hundred. With the development of business and demand for customers, our company introduced business with TomLog Corporation in 2010, our strategic cooperative partner in Taiwan. 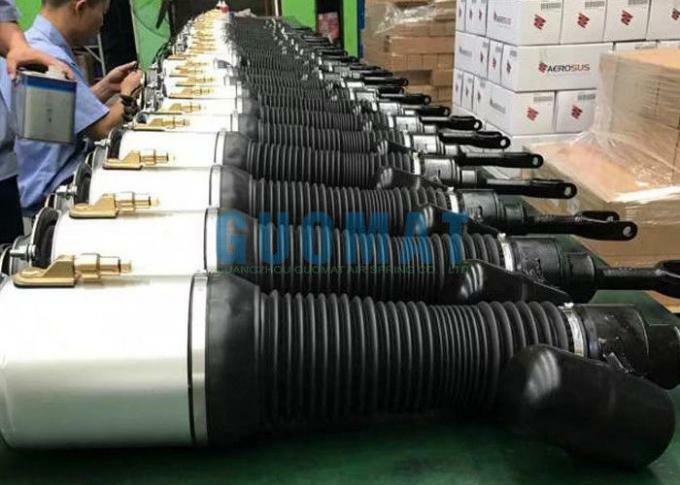 Then we developed air compressor program and air spring related business, in 2015, America Goodyear Corporation met with the transfer of shares in the North American plant, our company was granted with sale agent for air springs in China, providing more choice for our customers. 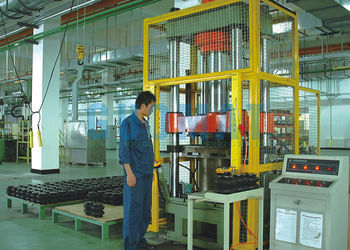 Our company adopts the most advanced domestic air spring processing equipment and international production technology. 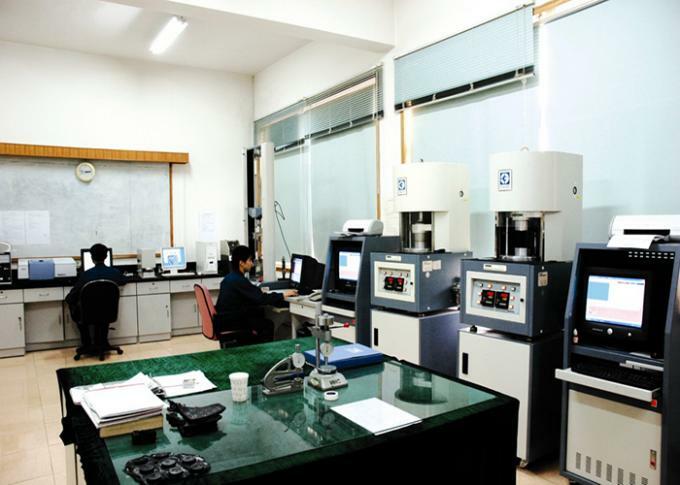 Combined with unique production process, our company strictly execute international standards for production and spare no efforts to create the world-class products. We will endeavor to make air spring widely used at home and abroad, and let more and more customers to enjoy the best damping effect. Guangzhou Guomat Air Spring Co., Ltd. is founded in 2008, the company covers an area of 20000 square meters, registered capital is 10 million yuan, the existing various types of professional and technical personnel is 85 people.With the development of business and demand for customers, our company introduced business with TomLog Corporation in 2010, our strategic cooperative partner in Taiwan. 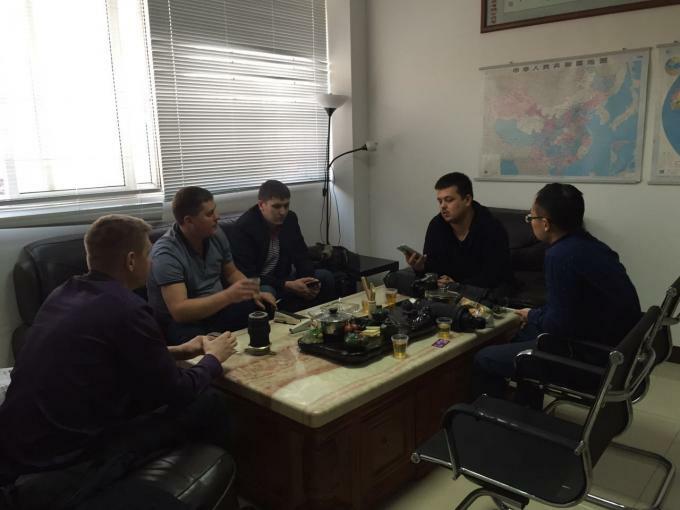 Then we developed air compressor program and air spring related business. 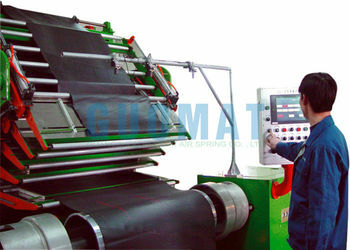 In 2012, GUOMAT joins alibaba domestic and international sales team.Sales team of personnel training and skills.More intense service consciousness.In 2015, America Goodyear Corporation met with the transfer of shares in the North American plant, our company was granted with sale agent for air springs in China, providing more choice for our customers. At the beginning of 2013, we started the research and development of the air spring of the car. 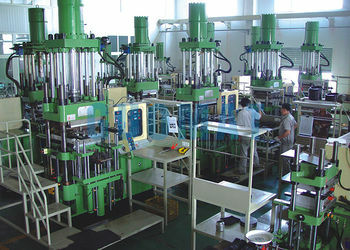 The whole production line was also formed in the middle of the year. The air spring of the Mercedes-Benz, the air spring of the BMW car, the air spring of the Audi car began to be produced. In 2014, the products developed by the Mercedes-Benz air suspension compressor, the BMW air suspension compressor, and the Audi air suspension compressor pump. Then the production line began to take shape. 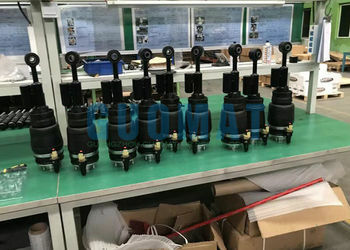 We started the production of a car suspension pump. 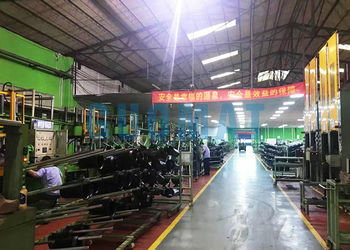 With the rapid development of the company, GUOMAT has a modern plant and advanced rubber air spring manufacturing equipment now , is China's earliest sortie air spring project company. 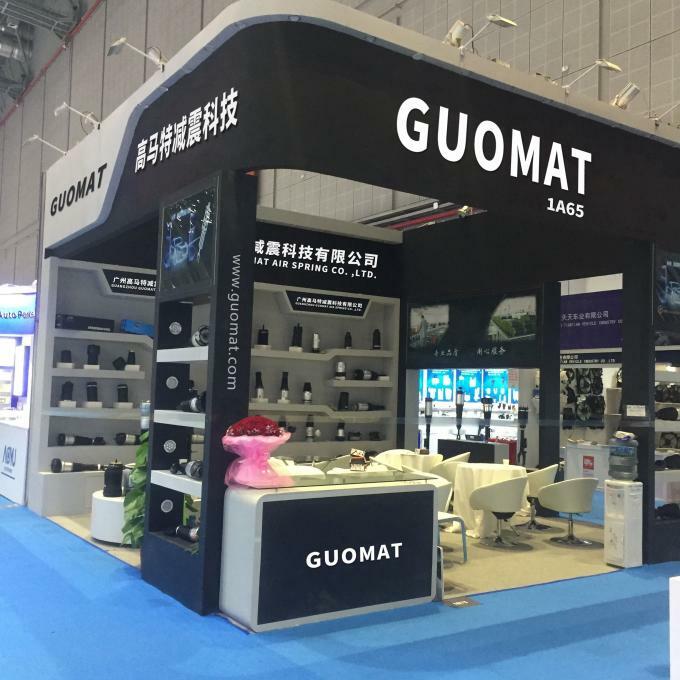 Companies adhering to the GUOMAT brand of good quality, continuously improve product quality, improve the damping performance of vehicles, is a powerful, praise with high degrees of air spring manufacturing company. 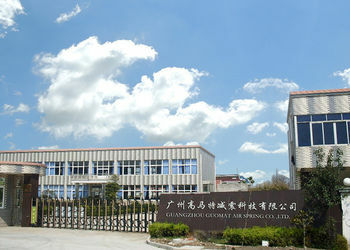 Over the years, the company strictly in accordance with the company law, the regulation on the administration of company registration regulations and the requirements of modern enterprise management system, standardized operation, gradually establish a perfect legal person governance structure, developed a sound organization and responsibility of each department. Second, the customer is always right first, customer is the commodity buyers, is not a trouble maker;Second, the customer the most aware of their needs and interests, this is what companies need to collect the information;Third, because customers have a consistent "natural," is the same customer quarrel quarrel with all customers. Third, the three elements of customer satisfaction: commodity satisfaction: refers to customers satisfied with the quality of the goods.Service satisfaction: refers to the customer for the purchased goods pre-sale, sale, after-sales service of a certain attitude.How no matter how perfect the goods, the price is reasonable, when it appeared in the market, must rely on the service. "After-sales service make permanent customer".Corporate image satisfaction refers to the social public to the enterprise comprehensive strength and the overall impression of certain evaluation.4 and 5 s concept of "5 s" means "SMILE (SMILE), fast (EED), honesty, SINCERITY, clever (SMART), studies (STUDY) English acronym five words. "5 s" concept is the most representative service culture innovation, not only has the human nature real time characteristic, also has considerable maneuverability.Smile: a modest smile. Gold and nine silver ten, all industries are beginning to busy, Gao Ma is the majority of new and old customers by the strong support, although many colleagues need to work overtime late every night, but still remember the company's management of the spirit of the document, do a good job Site "6S" management. 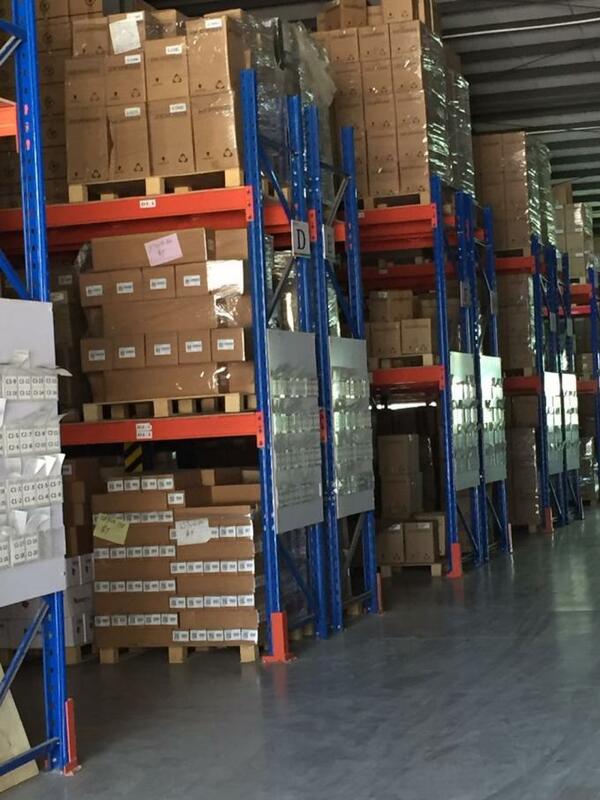 Warehouse corner: clean warehouse can not only improve the efficiency of staff to show the spirit of the face, the most important thing is to fully protect the warehouse information is accurate, to ensure that customers receive time, maintain a good image of the enterprise. Do the production site "6S" management work, not only make the scene clean and tidy, work orderly, more continuous improvement of work quality and efficiency, the most important thing is that enterprises and employees through the "6S" management requirements, Common development and common progress, to help employees establish a positive attitude, to develop good behavior. Although no matter how busy, we do not forget the moment to the highest standards of their own, from the little things around to start, and then penetrate into the production quality, from top to bottom concentric, so as to achieve our great brand!